Retail mogul, Dawn Dobras, has a passion for growing small businesses into household brands…key word “passion”. 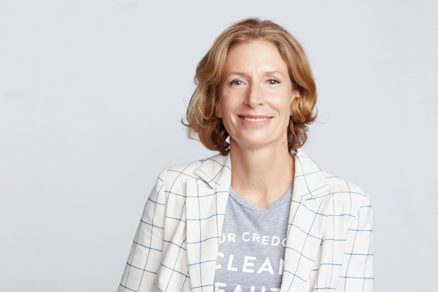 In the last 25 years, Dawn has “passionately” created success stories for retail names including The Gap, Old Navy, Charlotte Russe, Decorist, Zobha - and now embarks on her clean beauty journey at Credo. Dawn's personal mission is about empowering entrepreneurs to help them succeed. If her inspirational track record is any indication, clean beauty is in very exciting, capable hands. Onward.